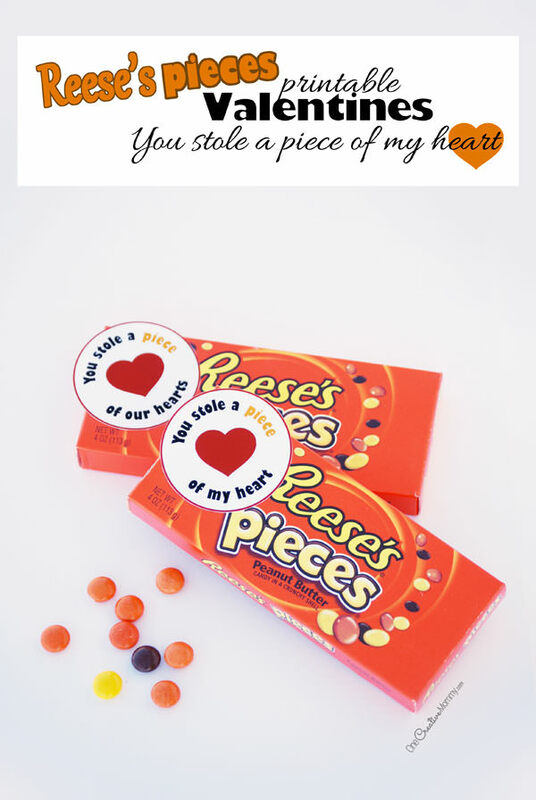 Coming at you today with more printable valentines! 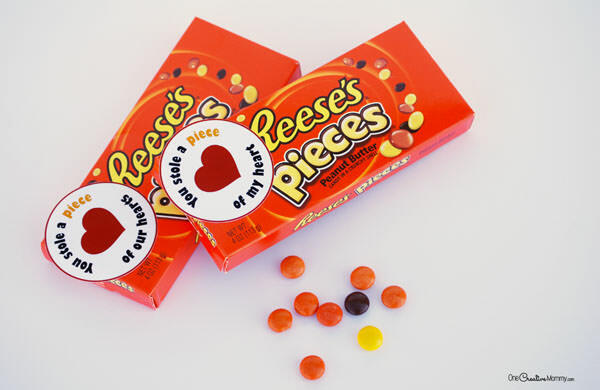 Reese’s pieces are some of my all-time favorite candy, so of course I had to make a printable for them! The kids want to give this one to Daddy, so we’ll be using the second one. Which will you choose? We had a crazy weekend at our house. Daddy has started a new job, and things are not quite going right at work. It must be Murphy’s law that nothing ever works out the way we plan. 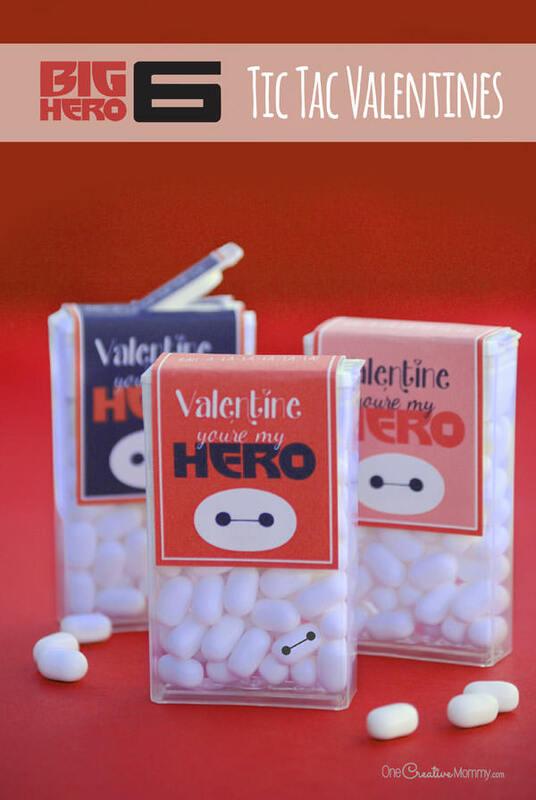 I think Daddy might need a few valentines early to cheer him up. The girls had yesterday off of school, and of course we put off all of the homework until the last minute. By the time they left for school this morning, I was ready to crawl back into bed. I took a nap and ate some potato chips. Shame on me! Time to snap out of it and get back to real life! You can download the free printable by clicking on the download button below. Clicking the button will open a window containing the pdf document. You can print the file from there or save it to your computer for later. Enjoy! While you’re here, don’t forget to check out some of my other ideas. 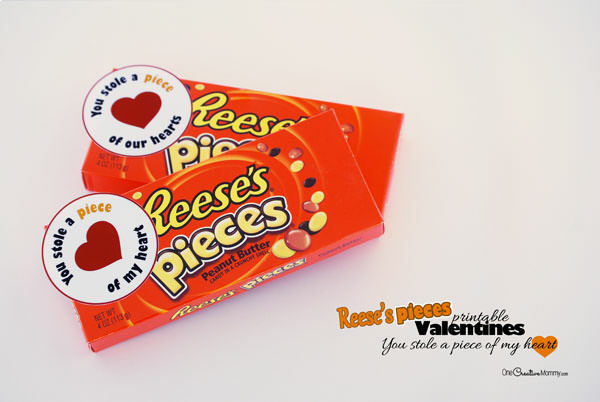 If you missed any of my other cute printable valentines, you’ll find them here. 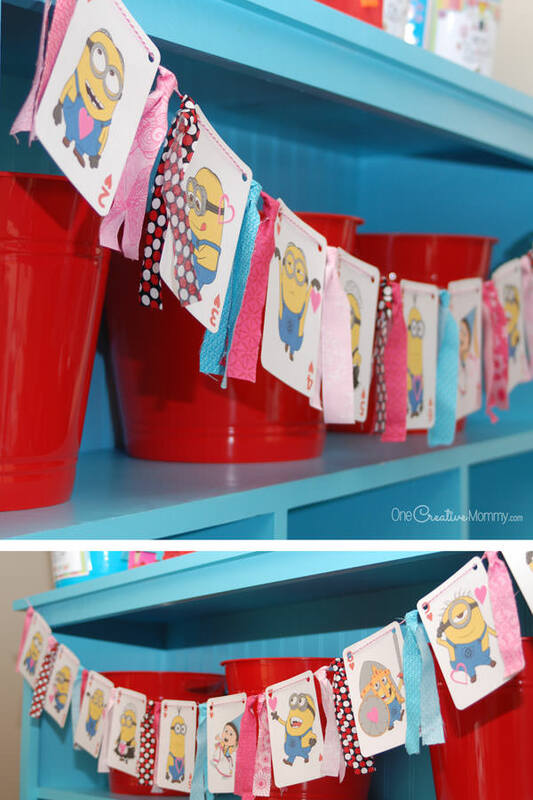 For more great Valentine ideas, crafts, and recipes, be sure to follow my Valentine Idea Exchange Pinterest Board. 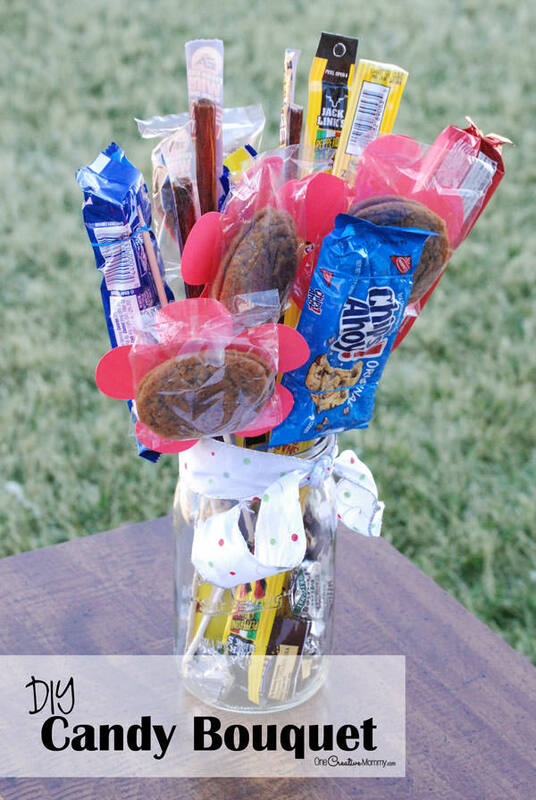 Another great valentine idea from you! I’m loving all your inspiration and free printables!